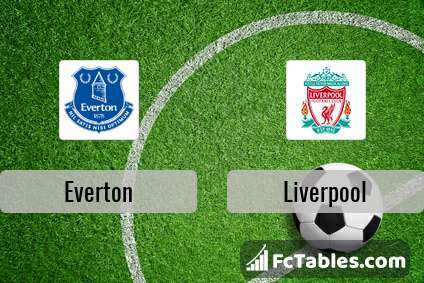 The match Everton-Liverpool Premier League will start today 16:15. Referee in the match will be Martin Atkinson. Team Everton is located in the middle of the table. (10 place). In 5 last games (league + cup) Everton get 6 points. 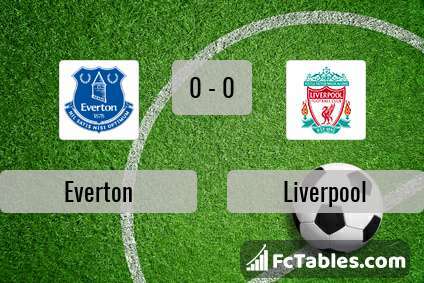 Everton did not win the match at home from 2 games. The most goals in Premier League for Everton scored: Gylfi Sigurdsson 11 goals, Richarlison 10 goals, Dominic Calvert-Lewin 5 goals. Players with the most assists: Gylfi Sigurdsson 3 assists, Richarlison 1 assists, Dominic Calvert-Lewin 1 assists. Team Liverpool is at the top place in the table (2 place). Form team looks like this: In the last 5 matches (league + cup) gain 9 points. Liverpool from 2 matches away can not beat any rival. from 7 matches team have not been defeated. 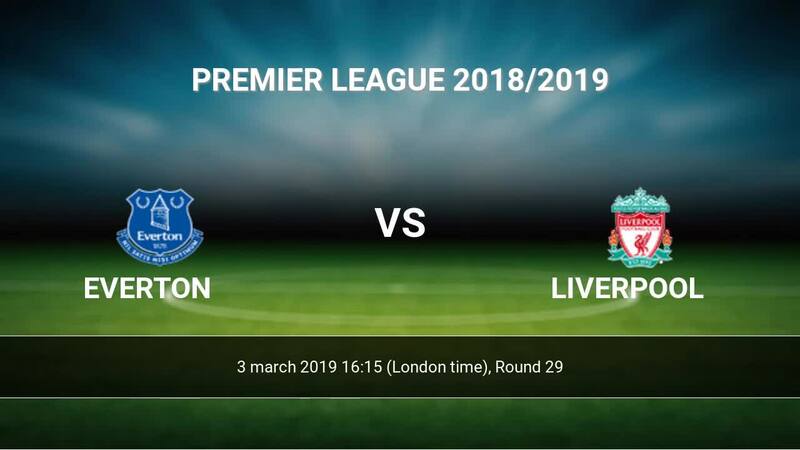 To defend Everton the most demanding players will be Mohamed Salah 17 goals, Sadio Mane 14 goals, Roberto Firmino 9 goals, because this season they scored the most goals for Liverpool of the entire composition. Players with the most assists: Mohamed Salah 7 assists, Sadio Mane 1 assists, Roberto Firmino 4 assists. Injuries in the team Liverpool: Dejan Lovren, Joseph Gomez. Direct matches: Liverpool won more direct matches. 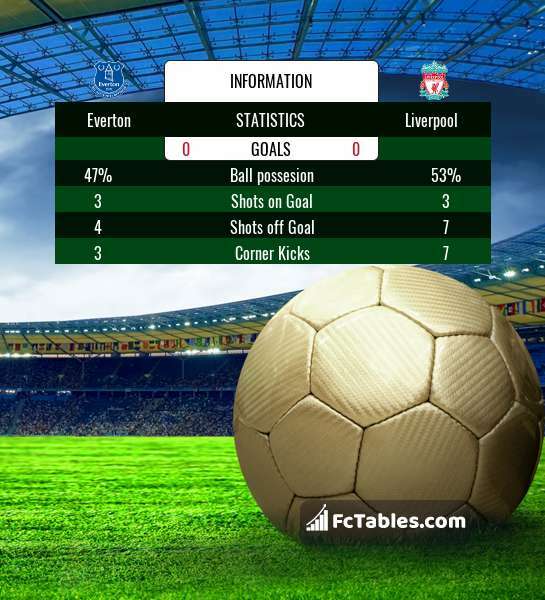 Everton won 5 matches , Liverpool won 22 direct matches, was a 16 draws. In 19 matches the sum of the goals both teams was greater than 2.5 (Over 2.5), and 29 matches teams scored more than 1.5 goals (Over 1.5). In 20 matches the both teams scored a least one goal (Both teams to score).